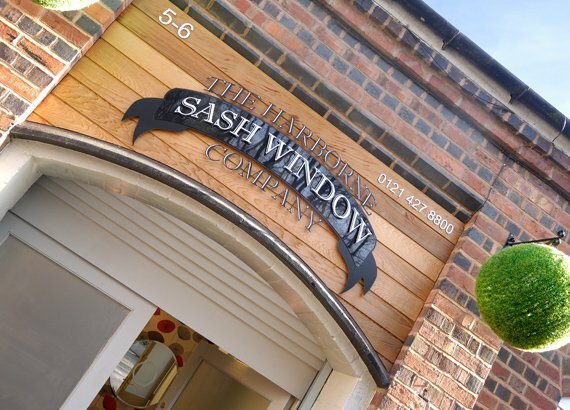 We have a beautiful recently extended showroom located in Harborne which is a perfect place for anyone to start a search for new windows and doors for their property. 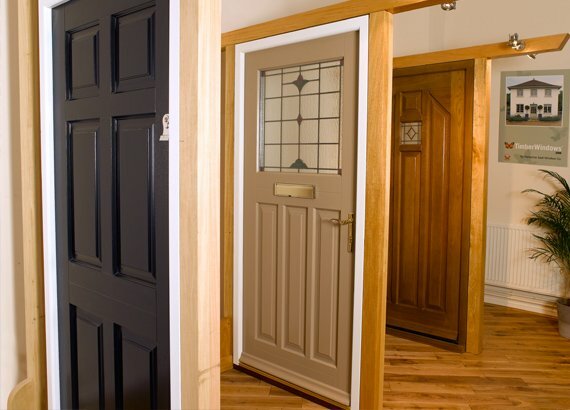 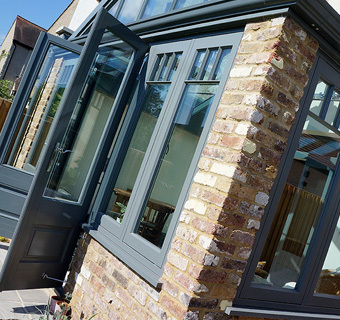 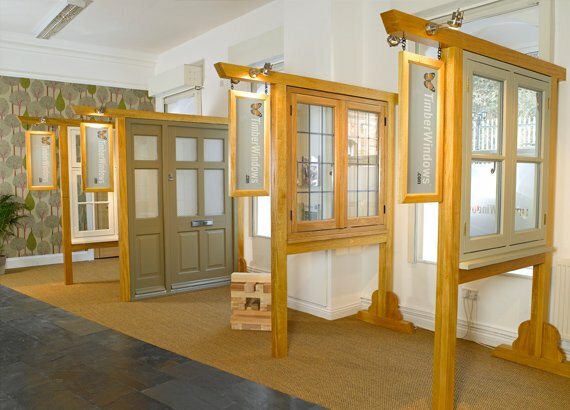 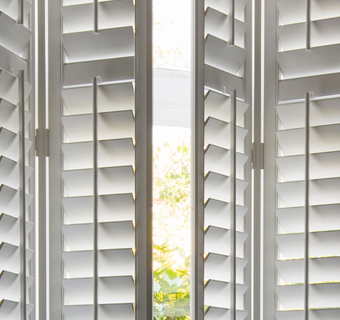 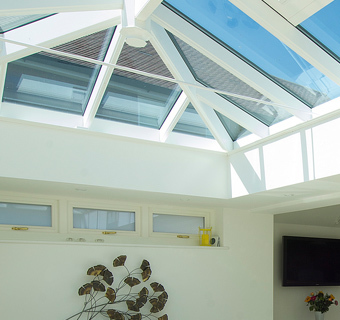 The products on display in the showroom include a wide range of contemporary and traditional windows and doors. 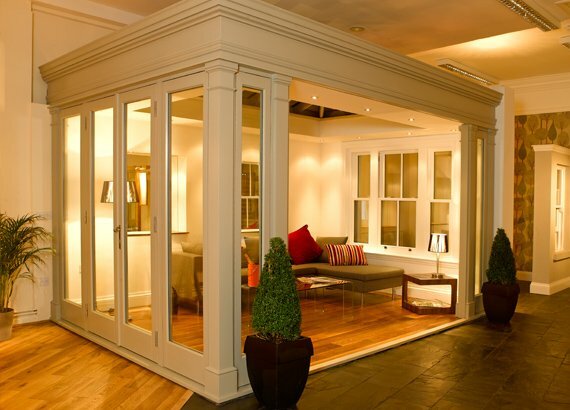 Taking centre stage you will find a stunning fully constructed top of the range orangery complete with bi-folding doors, french doors, bath stone sill and portland stone pilaster. 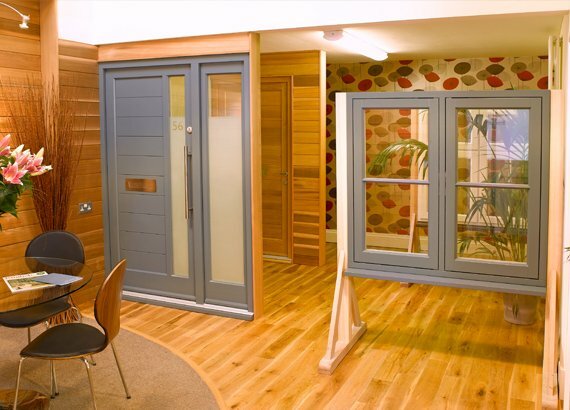 The most recent additions to the showroom include aluminium bi-folding door, a display of interior blinds and an example of fascias, soffits and guttering. 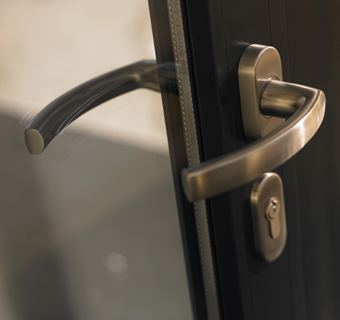 The beauty of seeing the products up close in this way is that you can appreciate their superior locking mechanisms, the outstanding quality of finish, and the absolute attention to every detail.